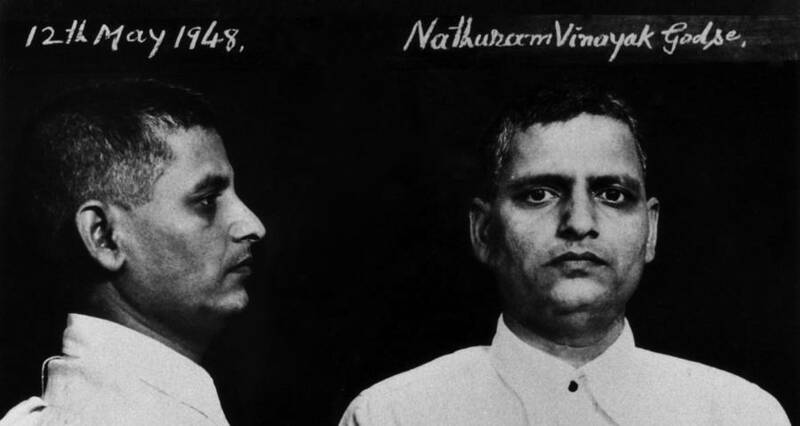 Mondadori Portfolio via Getty ImagesMug shot of Nathuram Godse, the man who killed Gandhi. May 12, 1948. 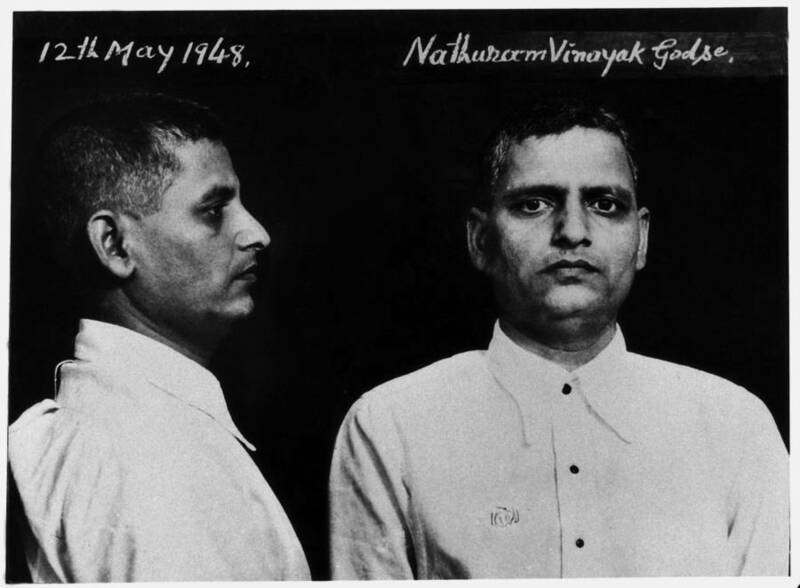 Bettmann/Getty ImagesNathuram Godse and Narayan Dattatraya Apte. 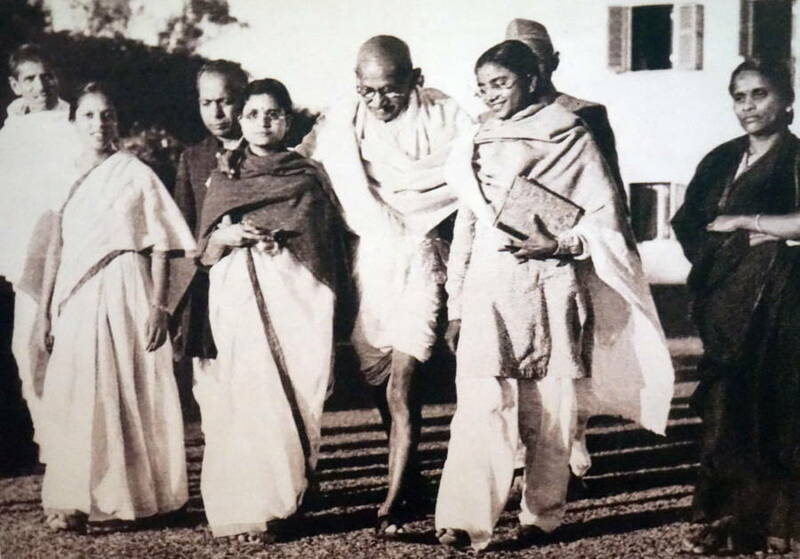 Universal History Archive/ UIG via Getty ImagesGandhi at his last public gathering with his grandnieces in the Birla House garden on Jan. 30, 1948 — moments before he was killed. 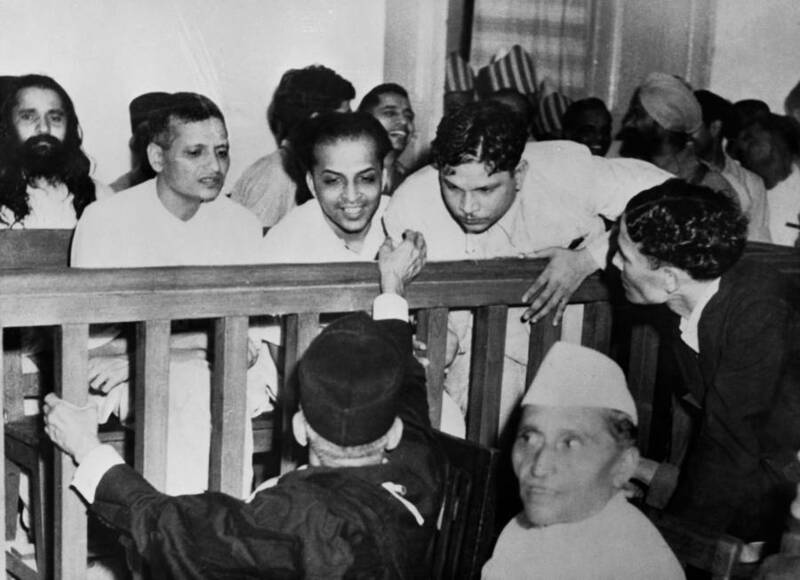 Bettmann/Getty ImagesSome of the accused talk to their defense counsel before their trial for the assassination of Mahatma Gandhi. Left to right are Nathuram Godse, Narayan Dattatraya Apte, and Vishnu Rama Krishna, while the bearded man in the second row is M. Badge. 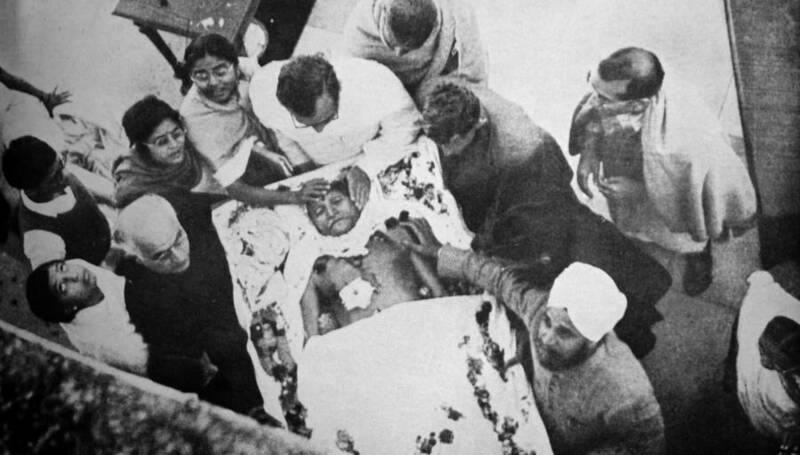 Universal History Archive/ UIG via Getty ImagesFuneral of Mahatma Gandhi. 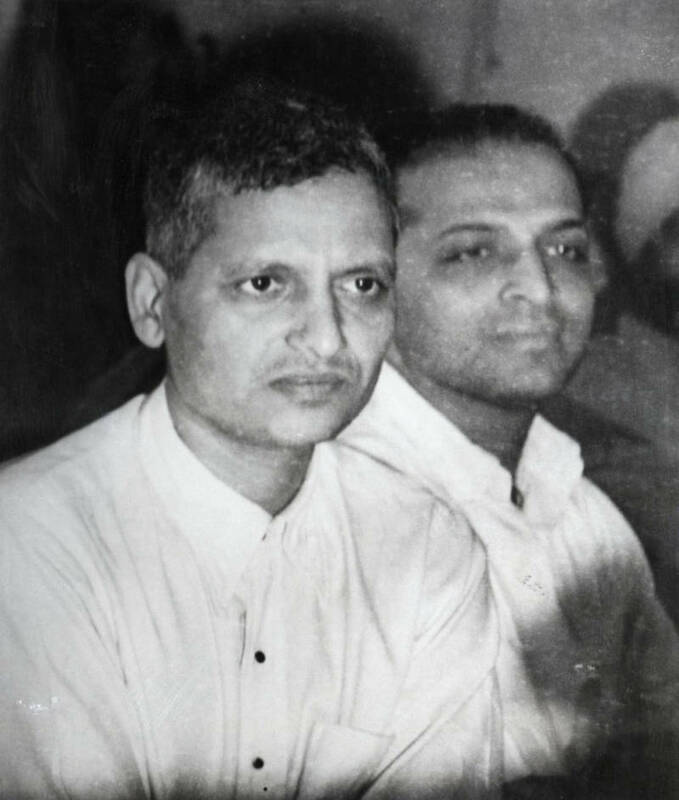 After this look at Nathuram Godse, the man who killed Gandhi, check out these 19 Gandhi facts that reveal his hidden dark side. 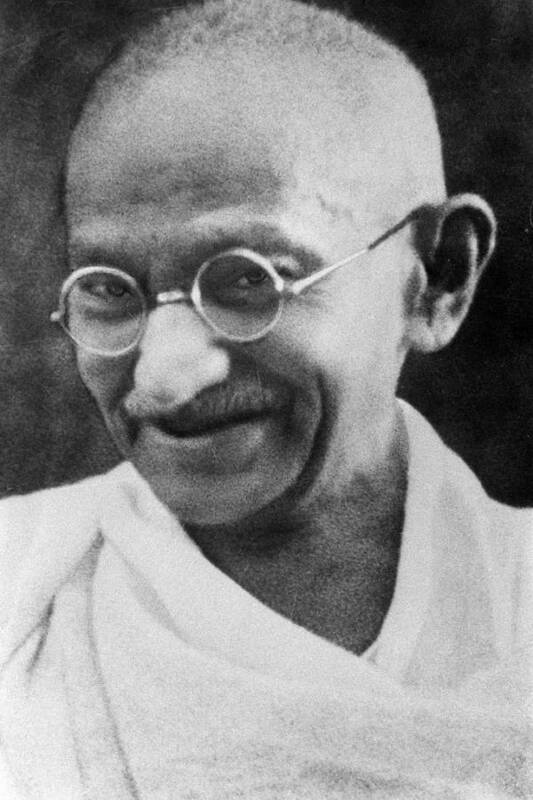 Then, read some of the best Gandhi quotes that are sure to leave you inspired.